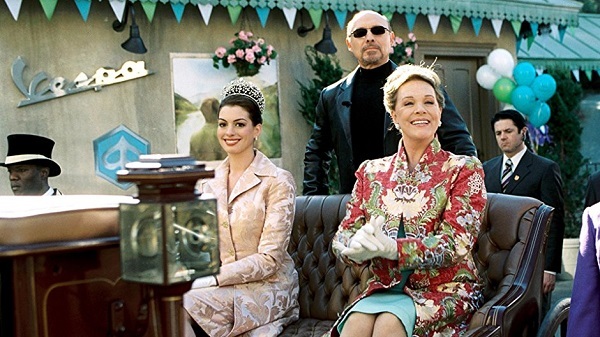 We have been longing for a third instalment in The Princess Diaries franchise forever and it looks like our dreams are about to come true. Rumour has it we’ll be reunited with Mia, Queen Clarisse Renaldi and of course, Fat Louie very soon. 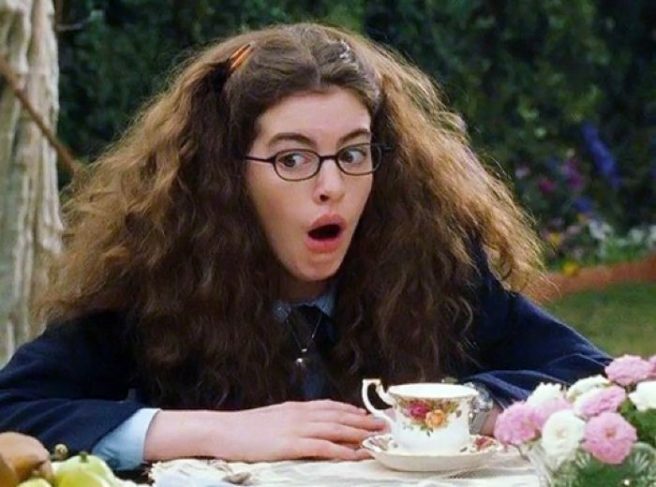 Anne Hathaway opened up about the third movie during an appearance on Watch What Happens Live with Andy Cohen and it sounds like she’s even more excited about the third Princess Diaries movie than we are. The actress revealed that a script has been written for the third film: “There is a script. I wanna do it, Julie wants to do it… we all really want it to happen." 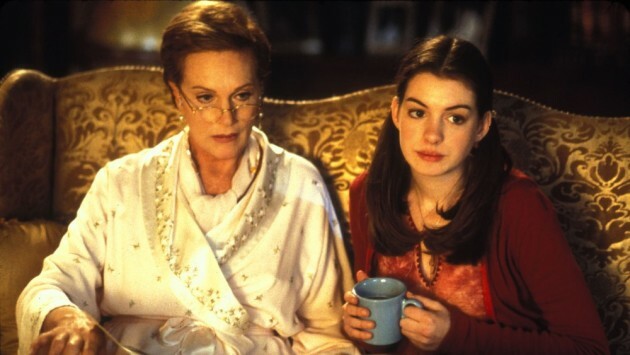 However, Anne said they won’t be releasing the movie unless they’re 100 percent happy with it. They understand that the characters and story mean the world to fans. “We don't wanna do it unless it's perfect because we love it as much as you guys love it,” she explained. "It's as important to us as it is to you and we don't wanna deliver anything until it's ready but were working on it,” the One Day actress added. 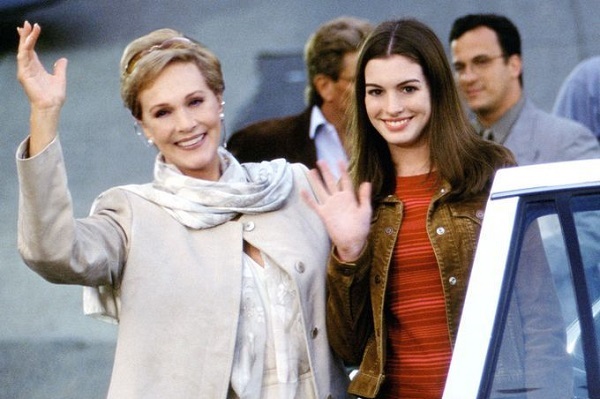 Rumours about The Princess Diaries 3 first started circulating in 2016 when director Gary Marshall said they wanted to wait until Anne had given birth to her son Jonathan before thinking about the movie. 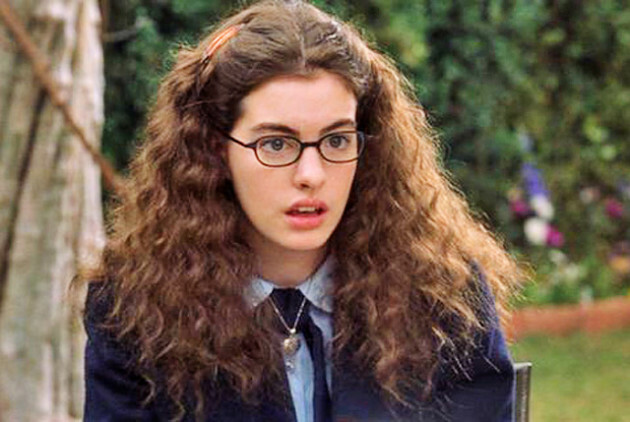 He commented: “I was with Anne Hathaway a couple weeks ago, it looks like we want to do Princess Diaries 3 in Manhattan," said the director of the original films. Anne is very pregnant, so we have to wait until she has the baby and then I think we're going to do it." 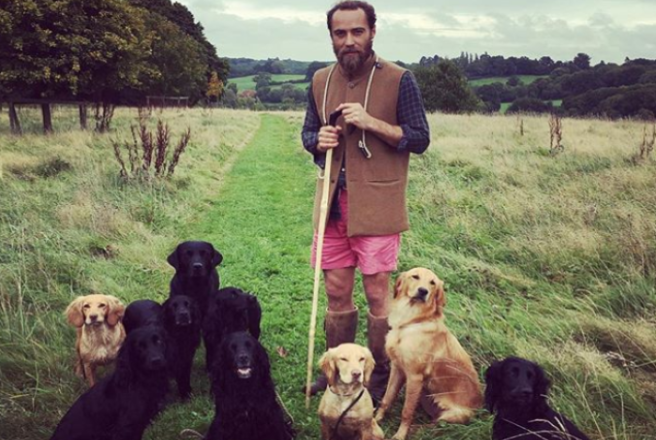 Kate Middleton's dapper brother James has made his Instagram public, and it's full of the cutest animal photos you can find. The 31-year-old is allowing the public to see his social media, including images which date back to 2013 as well as his charity work with animals. He shared photos of at least eight other dogs, among his own pet family includes a gorgeous Golden Retriever, a black Labrador, and multiple Cocker Spaniels. “The ever growing pack,” James captioned the snap, adding a paw print emoji for good measure. 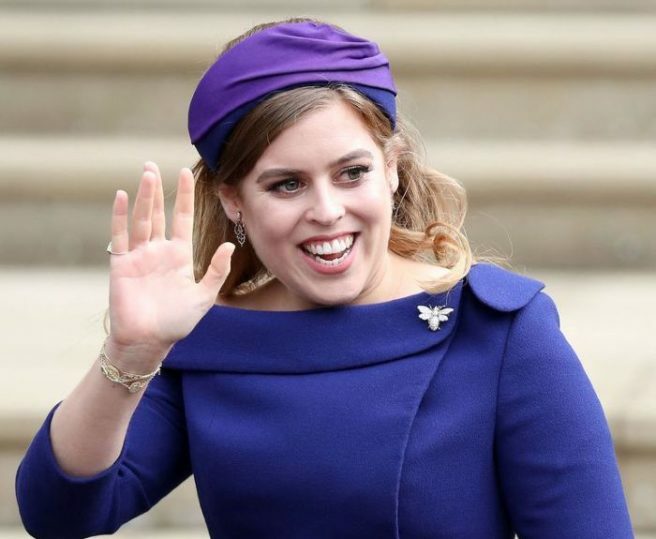 Looking through his posts that offer an insight into his Scotland life, three main themes which emerge about the future Queen Consort's little brother are; animals, selfies and celebrity cameos. 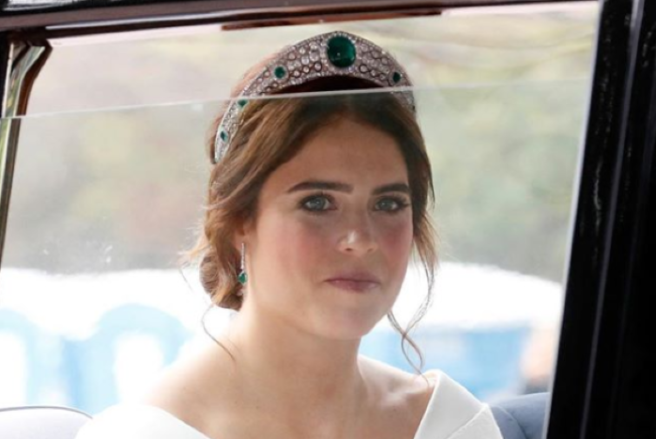 Many candid family moments are also on display, such as those from charity events with Pippa and even some images of his ex-girlfriend Donna Air. James also features chickens, birds and even a little white lamb on his unreal page. We wanna see the royal lifestyle we can never afford, TBH. He also shows off his travel pictures, such as ski trip shots and throwbacks to his extravagant holidays, with Pippa included. Last week, James visited St. Barths with his sister Pippa and her husband James Matthews, who recently welcomed their son Arthur Michael William. 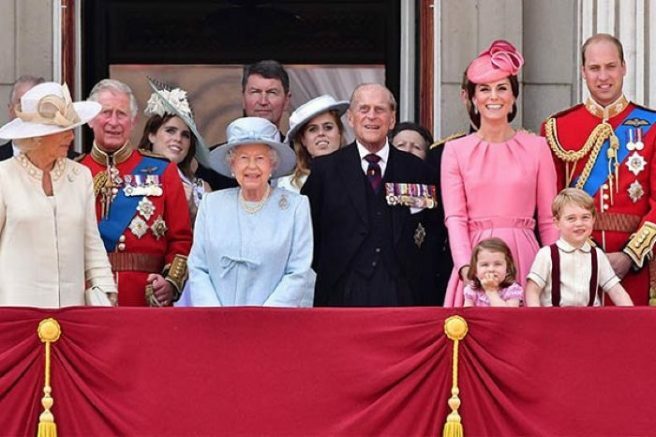 We're hugely excited to see even more insight into the Middleton brother's lifestyle. This is some MAJOR good stalking content. 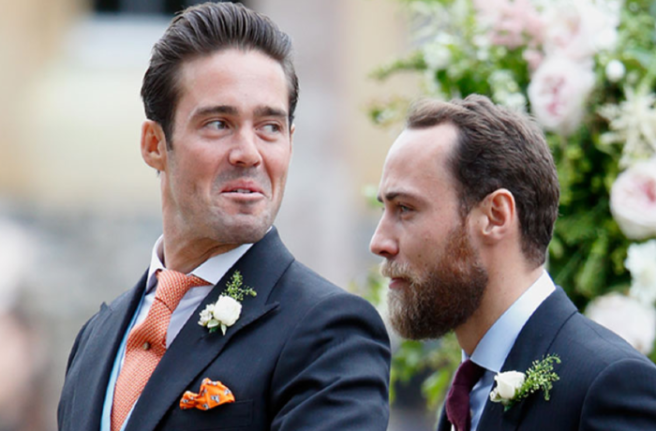 Spencer Matthews and his close friend James apparently have a very tight bond, judging by this exclusive wedding photo of the pair. 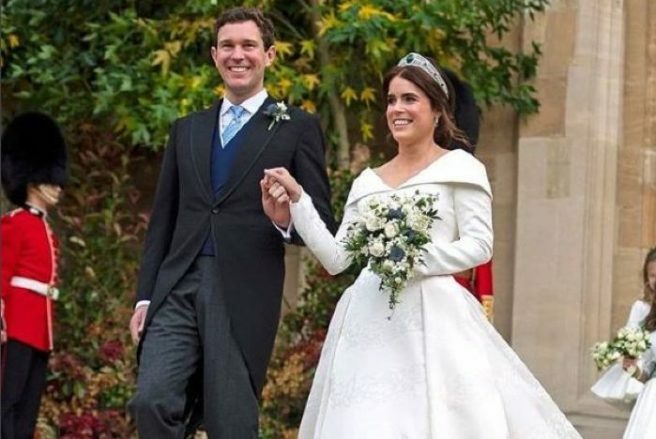 New father Spencer welcomed baby Theodore last September, and has known Kate Middleton's brother, James, for a long time. Today, reality star Spencer shared a new photo from the happy day, as he declares "I feel lucky every day to be married" to his wife Vogue Williams. The adorable photo shows Spencer and his pal James looking especially dashing as they jump for joy on Vogue and her husband's special day of celebration. He captioned the snap; "Thought I’d share this fun snap of James and I on my wedding day to the one and only Vogue Williams! 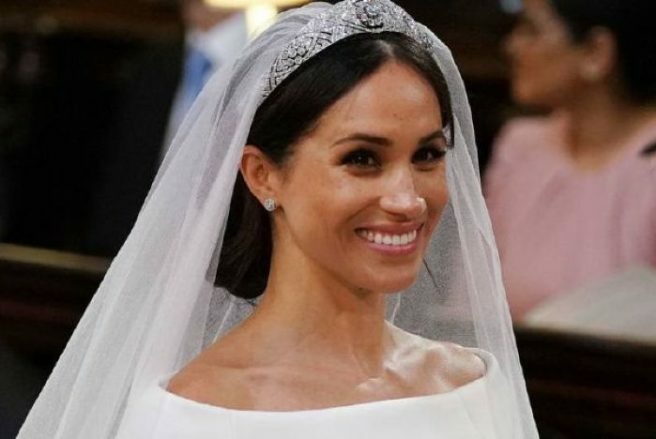 What an amazing weekend that was…"
The pair were married on the Scottish grounds of the Matthews family estate last year, and have been inseparable ever since. Spencer proposed with this massive rock at the Lyceum Theatre in London's West End last February, and their joy at starting a family is palpable. The happy couple debuted their TV series Spencer, Vogue and Baby Too this week, which hilariously follows the pair as the navigate parenthood with their newborn son Theodore. We want more photos like this Spencer, give us the goods. 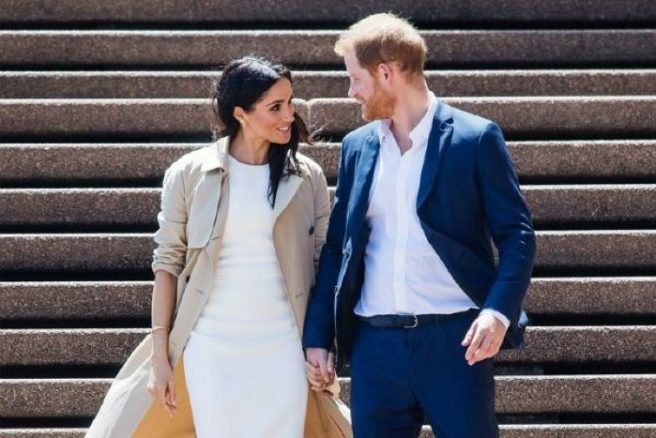 We are in the midst of royal baby mania; all eyes are on the Duke and Duchess of Sussex as they continue their tour of Australia, baby bump in tow. 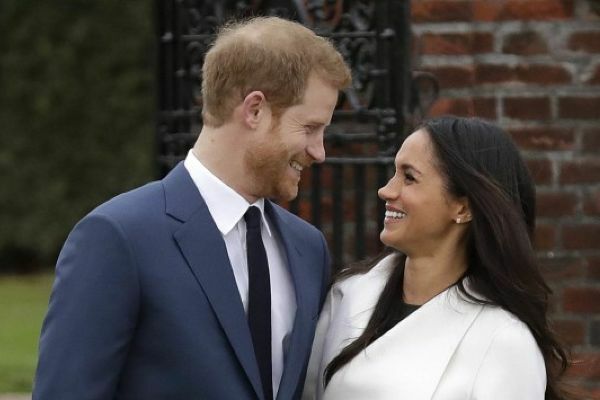 The couple's first child is due in the spring of next year, and naturally, the public is as excited as the parents-to-be themselves. 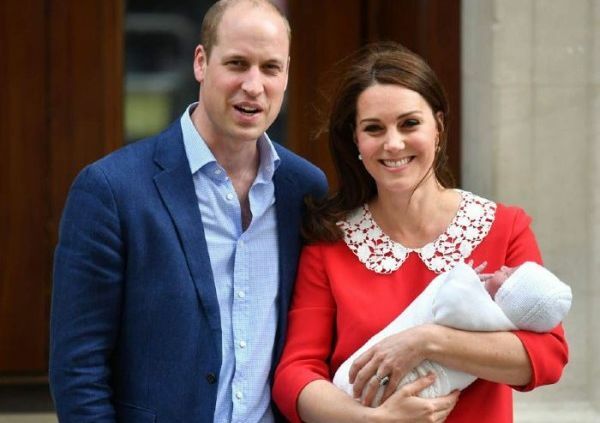 Baby names, royal protocol, it's all currently the subject of intense speculation, but the royal couple is keeping sweetly quiet about it all. Well, almost. 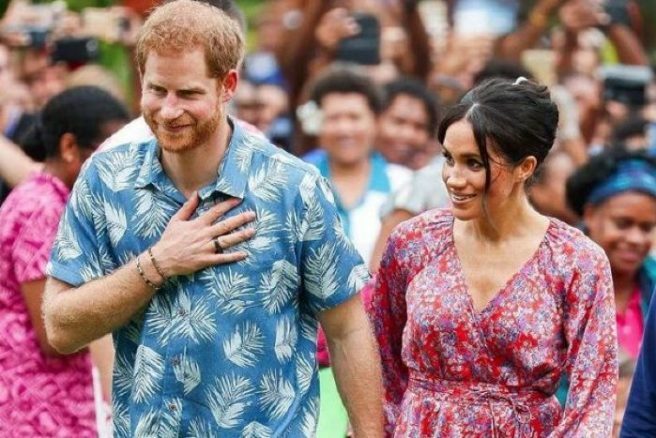 It seems Prince Harry can't contain his enthusiasm about his future son or daughter, and an adorable moment that was captured on video, he can be heard revealing his gender preference for his first child to a fan in Australia. "I hope it's a girl!" a well-wisher can be heard saying to the Duke of Sussex. "So do I," Harry happily responds. 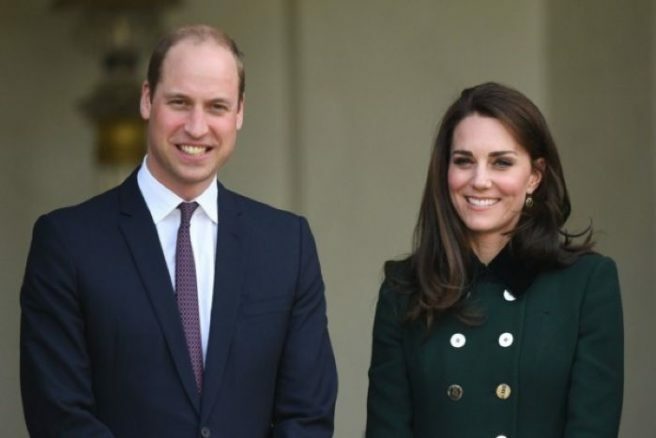 The couple has enjoyed a jam-packed schedule as they tour Australia but the royal family are taking precautions; over the weekend, Kensington Palace announced in a statement that the couple has "decided to cut back The Duchess's schedule slightly," over the next few days during their ongoing 16-day royal tour of Australia and its neighbours. 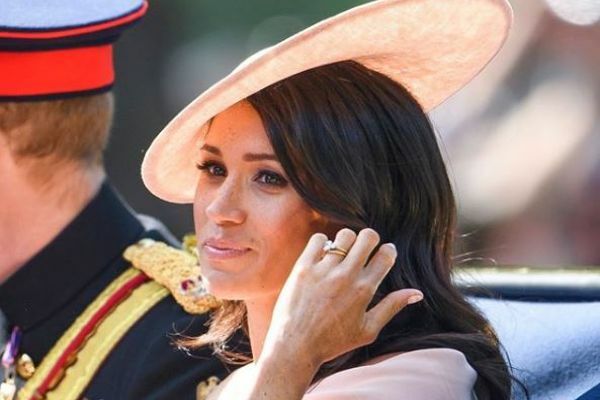 Meghan, who is reportedly around 14 weeks pregnant, is said to be doing fine with Harry encouraging her to rest and pace herself. 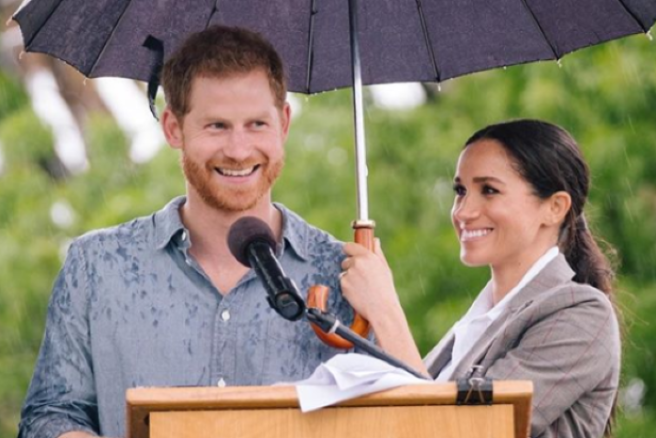 Despite the Duke of Sussex's ample experience in giving public speeches, it seems that he still gets nervous in front of crowds. In preparation of the Invictus Games 2018, Prince Harry wanted to practice his speech in front of the person whose opinion he values most – his wife. 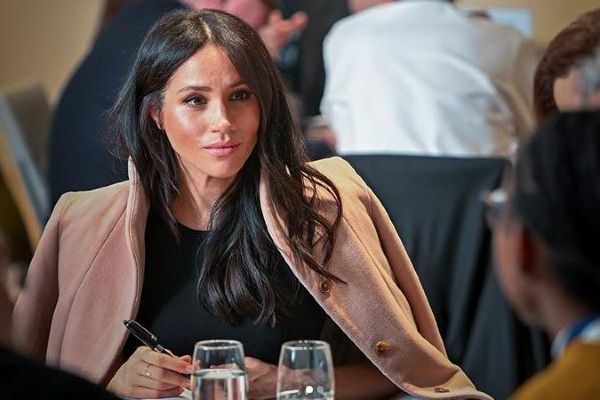 Meghan Markle walked over to the rows of empty chairs set up for the big event and took a seat in the front row. Her hubby took the stage with microphone in hand and began his practised words. 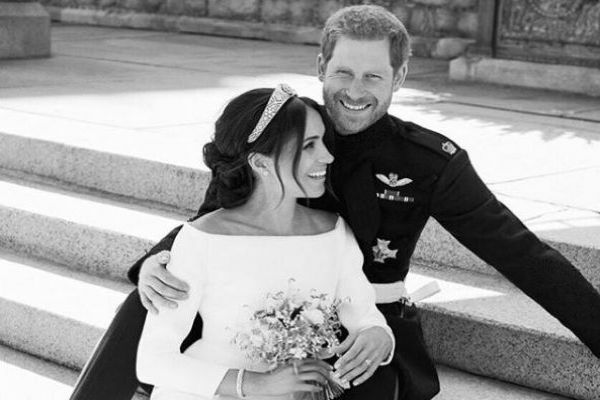 Outside the Sydney Opera House, Harry looked at his partner’s reassuring smile and found the words he knew would be spoken in front of a full house that evening. With the support of his duchess, he knew he could do anything. 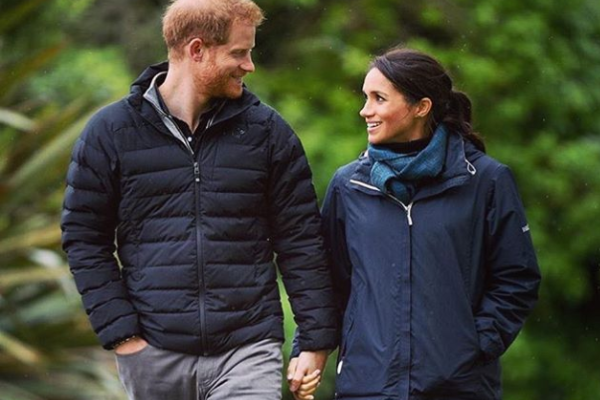 The royals’ official Instagram shared the intimate moment with the caption: “Almost time for The Invictus Games 2018. 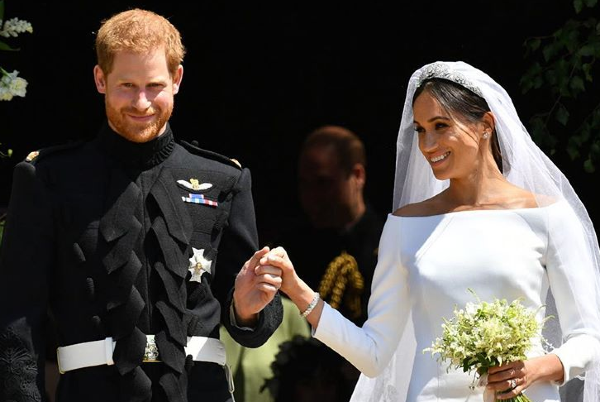 Many fans have already commented on how sweet Harry and Meghan’s relationship is. “What a great picture. 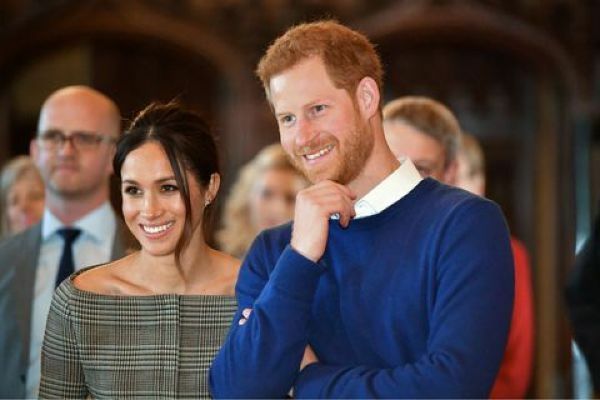 Duke and Duchess are showing their commitment to each other and to the causes close to their hearts,” said one comment. “They truly are an amazing team”, said another. Prince Harry started The Invictus Games four years ago after seeing the positive impact sport could have on the recovery and rehabilitation of wounded, injured and ill servicemen and women. Wounded warriors compete from all over the world in sports like golf and wheelchair tennis. It is sweet to see the couple supporting each other in all that they do, and we are seriously jealous of how perfect they are for each other! 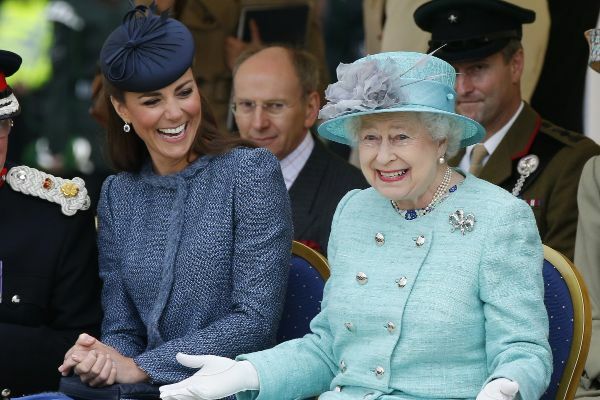 Guess who’s just topped the list as most influential royal fashionista? 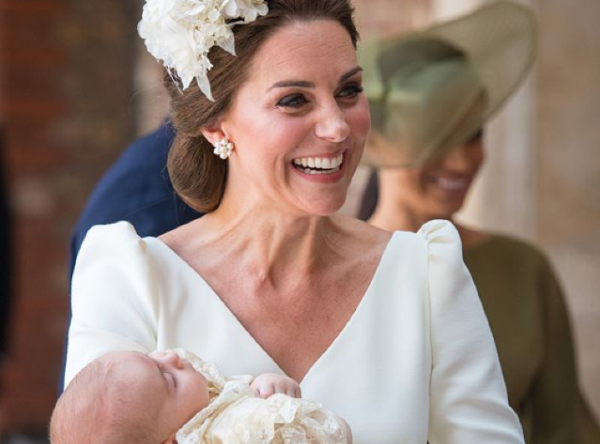 Kate Middleton is fiercely dominating the fashion industry, and we are loving it! According to eBay's annual UK Retail Report, one fab woman has been named the top royal fashion influencer of the year – Kate Middleton. 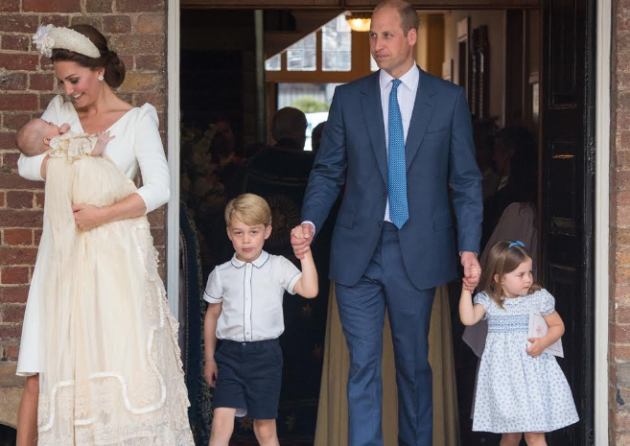 Her royal style has been the #fashiongoals of late for mums all over the globe. 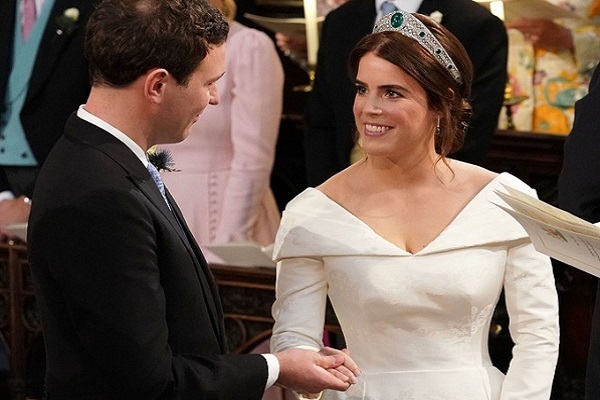 But Kate and Meghan weren't the only two to make the royal cut.